RV Spots offers affordable RV parking and hookups, including water, sewer and trash.  We’re located in a safe, reliable, honest community, with spots that ensure your privacy and comfort for as long as you’re with us. Whether for vacation or just passing through, we welcome you! We dedicate ourselves to keeping a safe and pristine park for all of our customers. Our campground is family-friendly and welcoming, located in a quiet area with lots of privacy. Our entire property is up to code and well-maintained, giving you a convenient, comfortable place to stay. Our property is flat, which makes it easier to traverse and get to. Despite this, we’re not located in a flood zone, making it safe to camp with us year-round! While you stay with us, you’ll be charged only for what you use. We make sure you’re not overpaying for utilities or amenities you’re not using. Our spots have everything you need to hook up and relax, including water, sewer and trash. We also have multi-hooks for electricity. Vacation in Comfort and Enjoy Yourself in Monahans, TX! Traveling across the country in an RV is an exciting experience, but after a while, life on the road can get to be rough. Sometimes, you just need to pull over for a few days, stretch your legs and take a break from driving. If you’re passing through our neck of the woods and feel the urge to stop off for a few days, RV Spots welcomes you! 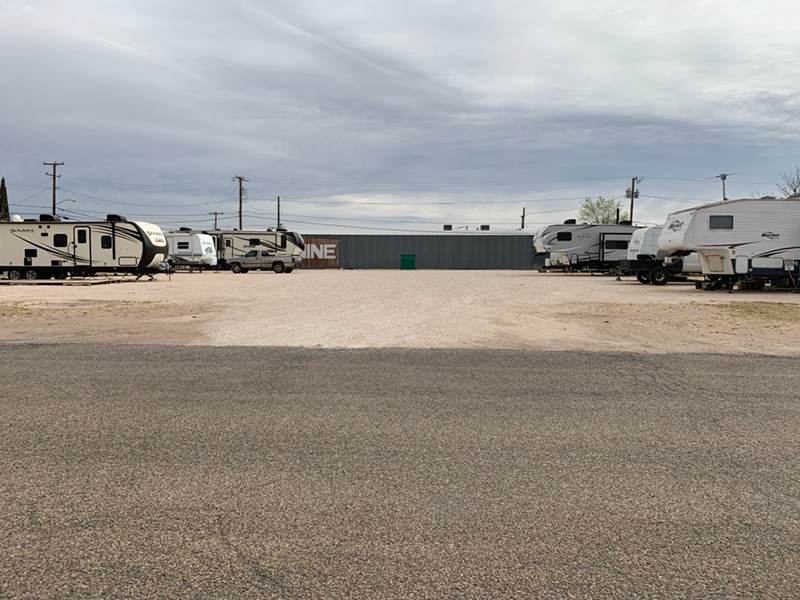 Our RV park in Monahans, TX is clean, safe and accommodating, welcoming travelers from far and wide who want to stay with us. No matter the size of your RV or what amenities you need to feel at home, we’ve got spaces and conveniences to help you make the most of your rest and relaxation. 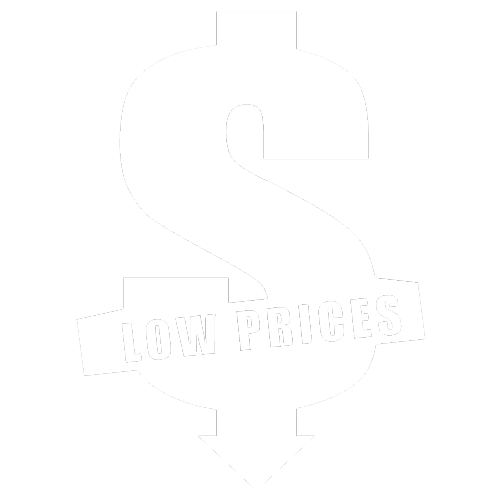 Unlike other RV campgrounds in Monahans, TX who charge you regardless of what you use, we take a different approach to our fee structure. While you’re with us, we only charge you for what you use and nothing more! This keeps your costs low and ensures you’re not paying for unused electricity or anything else you may not need. Each space comes with everything you need—including multi-hooks for electricity, sewer and trash. Our lot is flat and easy to navigate, with tons of space to give you the privacy you want. We take pride in maintaining clean grounds that are up to code. Stop by and see for yourself—we promise you’ll enjoy your time with us, no matter how long you stay. Looking for a place to turn off the road and kick up your feet for a while? Come park at RV Spots and we’ll make sure you have everything you need to refresh and relax. Contact us today!